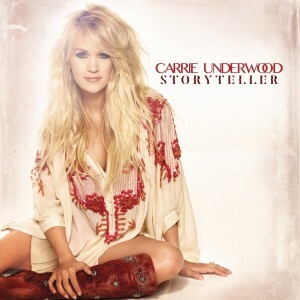 The Storyteller Tour – concert film now available to buy or stream! 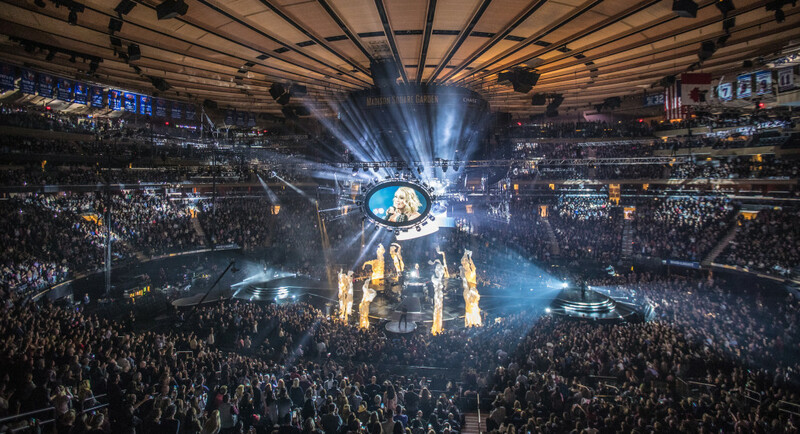 The Storyteller Tour: Stories in the Round, Live From Madison Square Garden is now available to buy or stream! 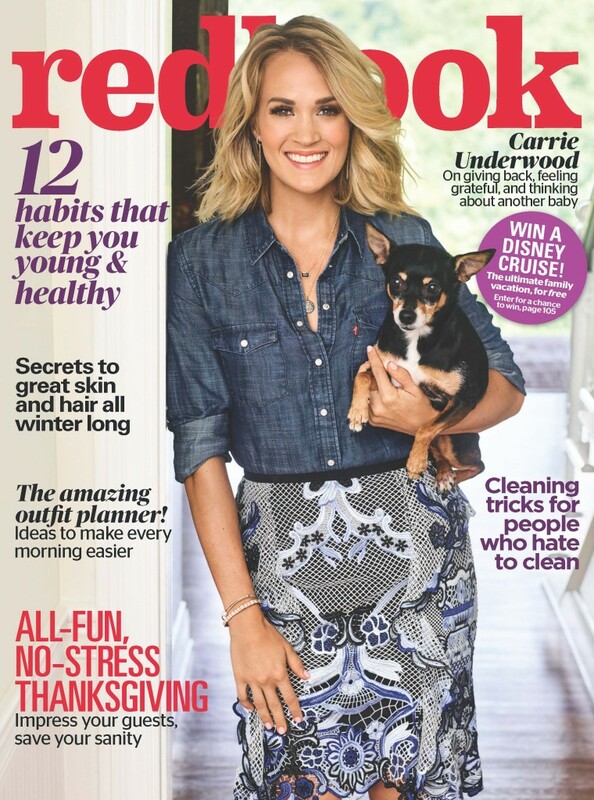 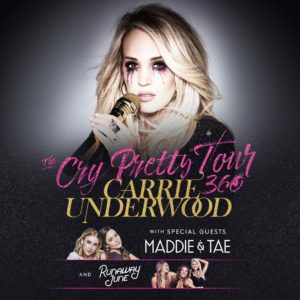 “The Storyteller Tour” Continues Sold-Out Concerts Across the U.S.
NASHVILLE, Tenn – (October 20, 2016) – Carrie Underwood was honored by CMT for the third time (2010, 2012 and 2016) as part of their “Artists of the Year” special which took place at Nashville’s Schermerhorn Symphony Center and airs tonight, Thursday, October 20 at 8pm ET/PT. 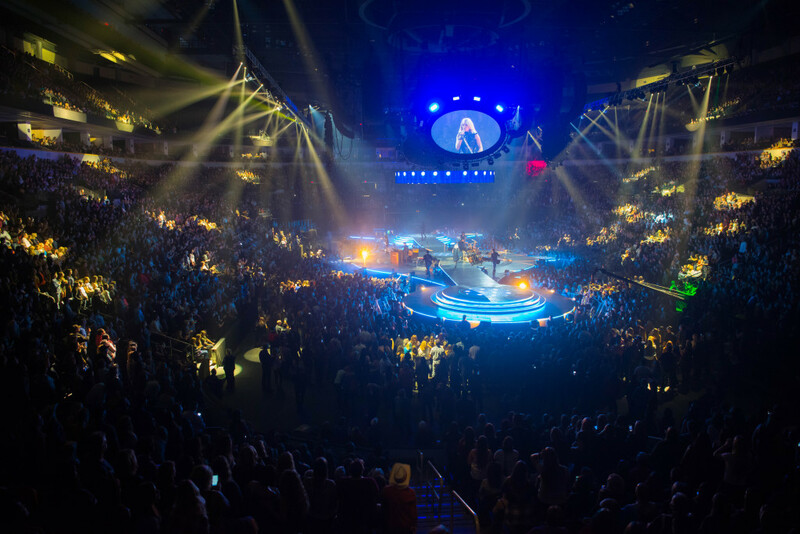 The honorees were selected for dominating the last 12 months in country music including radio airplay, album and single sales, and selling out arenas around the world.